Last week in Part 1 of our Guide to Wedding Decor Hire we discussed everything from marquee hire to making a big red carpet entrance, today in Part 2 we’re looking at some of the lesser known items you can rent from suppliers to make your wedding day super fun and super gorgeous. 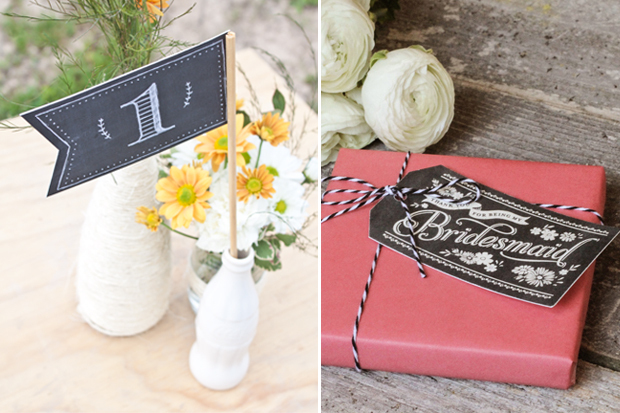 From giant letters and chess sets (lawn games are the BEST idea for summer wedding in 2016, btw) to chic centrepieces and dancefloors that sparkle, there are so many cool things you can get your hands on to make your wedding really stand out from the rest. Check out some of our ideas below. Decorative plates and cups are a gorgeous way to add a little bit of vintage flair to your tables. 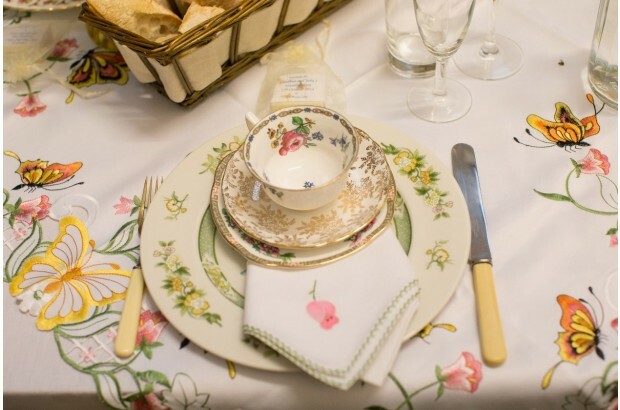 Tea cups and saucers can be placed on every place setting and used after dinner, or you could set up your vintage china near the dessert table/cake for people to help themselves. 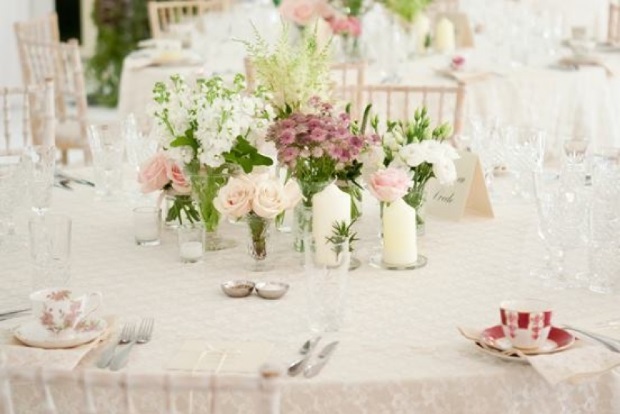 Vintage and decorative plates and china can be hired from Caterhire, Add a Little Sparkle, and Vintage Affair all based in Dublin. This kooky new decor popped up in a couple of weddings last year and we thought it was major fun. 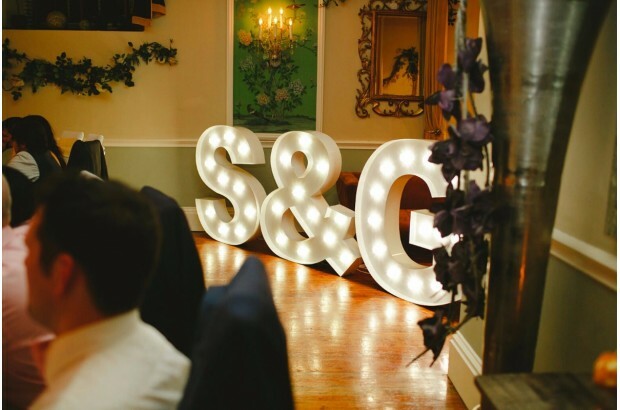 Giant light up letters can be hired from Wow-Weddings and Lovin Letters who both supply nationwide. 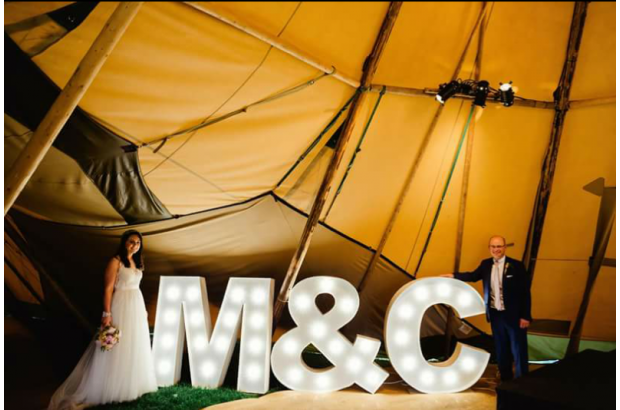 Spell out a short word (LOVE seems to be a popular choice and is available to hire from Candy Lady), display your initials or go with a simple ‘Mr & Mrs’, these letters look great at the head of the dancefloor or as a cool backdrop for photos with friends. 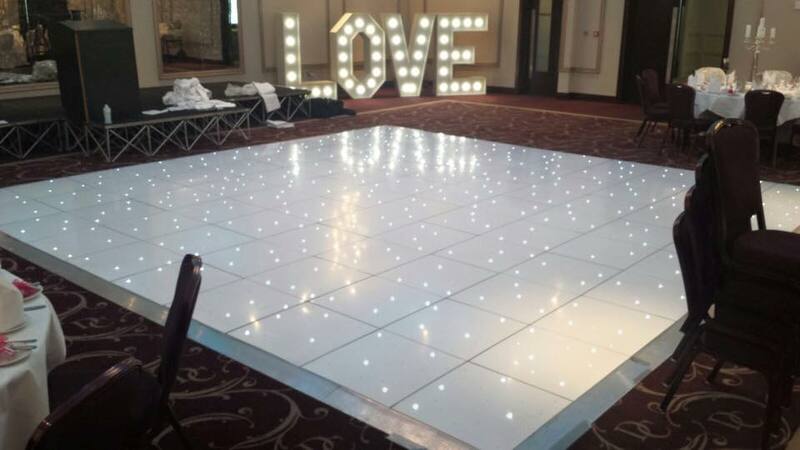 LED dancefloors are a cool way to add some sparkle to your reception room and are especially great for those having a marquee wedding. LED sparkle dancefloors can be hired from Add a Little Sparkle, Audrey’s Lighted Dance Floor, Cork Candy Carts and Atmosphere Displays. 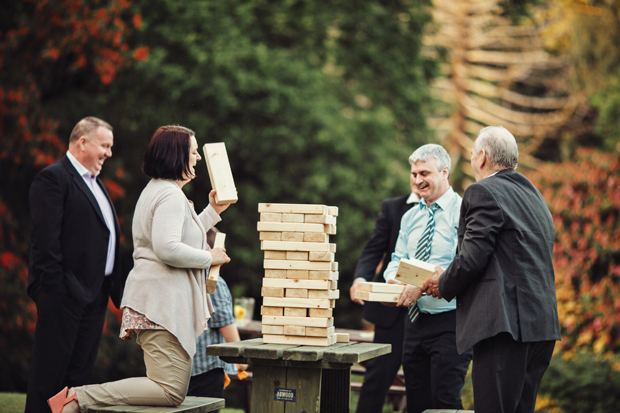 Giant lawn games or outdoor games have appeared in lots of our real weddings over the last two years and we’ve always had enquiries about them after. 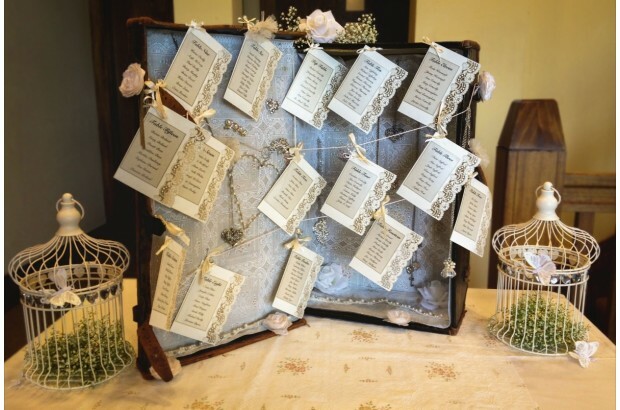 This is a great idea for summer weddings, and brilliant entertainment for guests as they mingle during the drinks reception. Games like giant Connect 4, Chess and Jenga, ping pong tables and table football can be hired from Caterhire who are based in Dublin. Contact them directly to enquire about stock, availability and prices. Of course food can’t exactly be hired but you can rent things like candy carts and popcorn machines to give your Big Day a festival feel. 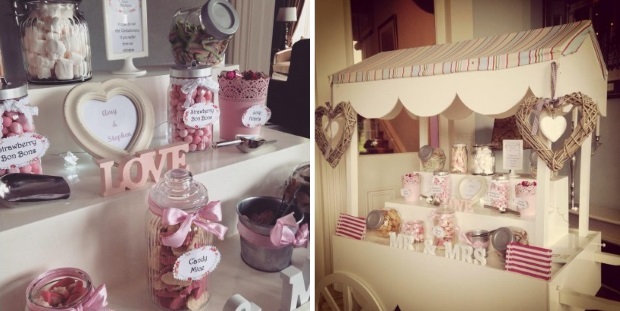 For a choice of displays, try Candylady in Dublin who specialises in items like candy carts and can supply items like popcorn, candyfloss and chocolate machines as a centrepiece for a fun reception. Weddings & Events by Lady Di based in Limerick offers Chocolate Foundations, Ferrero Rocher Displays, Sweet Trees and Sweet Carts for rent. Cork Candy Carts provides Munster-based weddings with candy carts and displays and delicious Belgian chocolate fountains. Mrs Frosters Candy Carts has a very cute vintage style cart for hire and Candy Couture Sweet Boutique (pictured) does a variety of gorgeous candy carts and displays to suit your wedding style and provides all the yummiest treats you can think of to go with them! 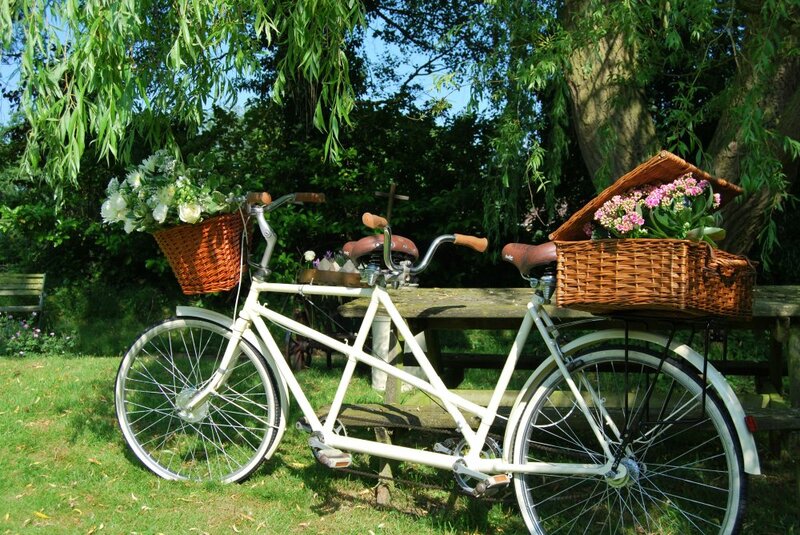 There are some incredible props out there to truly make your wedding setting look out of this world and items like vintage typewriters, bicycles-for-two and gorgeous vintage-inspired signage are all available to rent in Ireland. 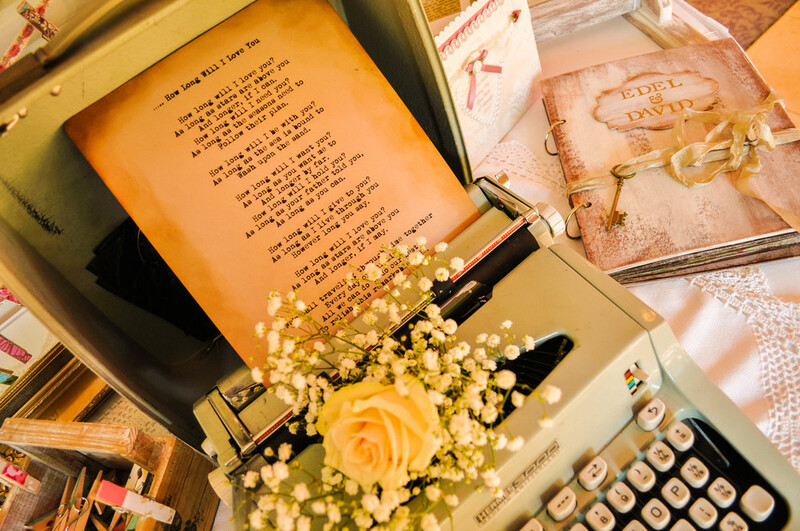 Vintage Affair, based in Dublin and supplying nationwide has a huge range of absolutely stunning props for hire that will transport your guests back in time and make any setting look uniquely glamorous. They provide several packages for weddings depending on your needs – contact them directly to see how they can help style your day.